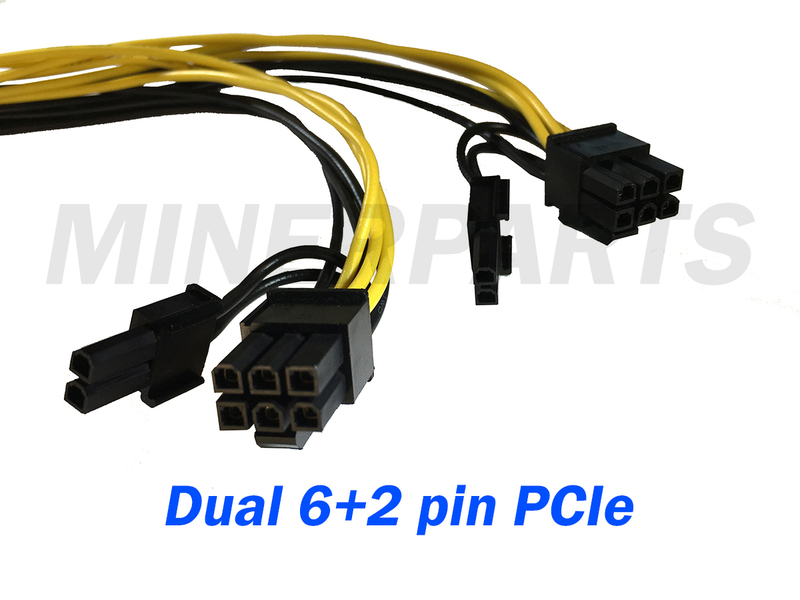 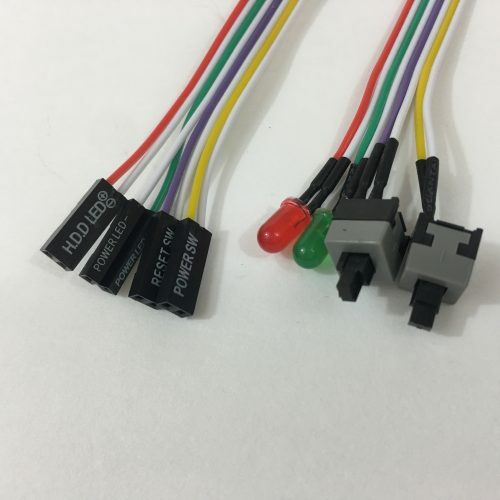 The dual splitter cable allows you to take one 6 pin PCIe power cable and convert it to dual 6+2 pin connectors. 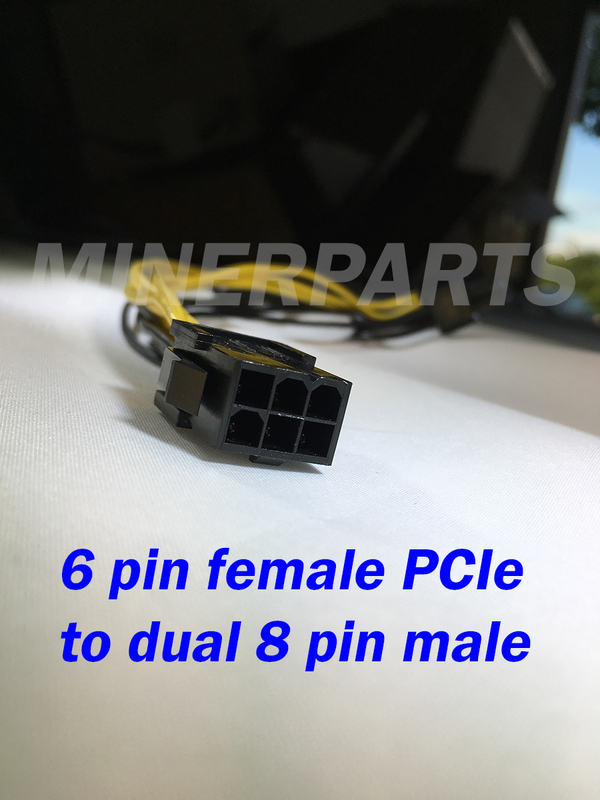 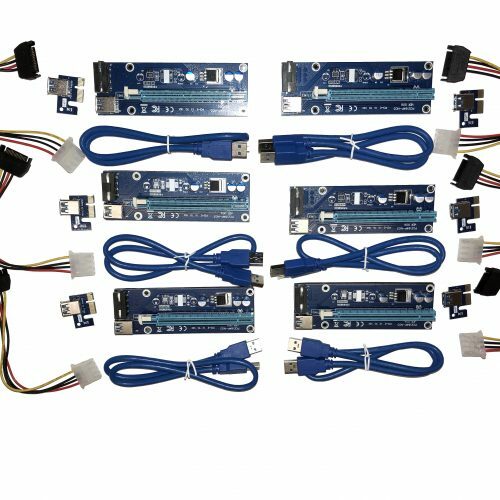 This is used with server PSU for your mining rigs. 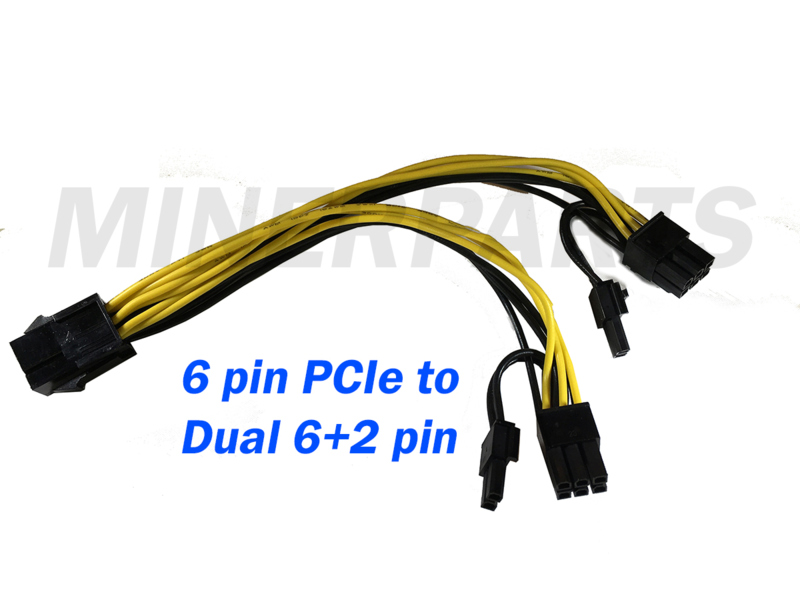 Split off one 6 pin to 2x 8 pin (6+2 pin) connections for powering extra GPUs. 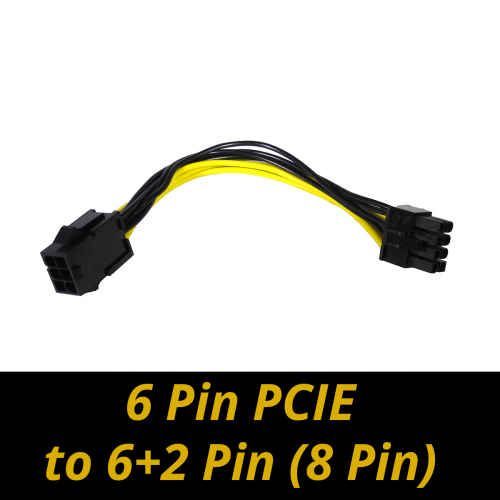 This y cable is used for providing PCI-e power to video cards or PCI-e risers.